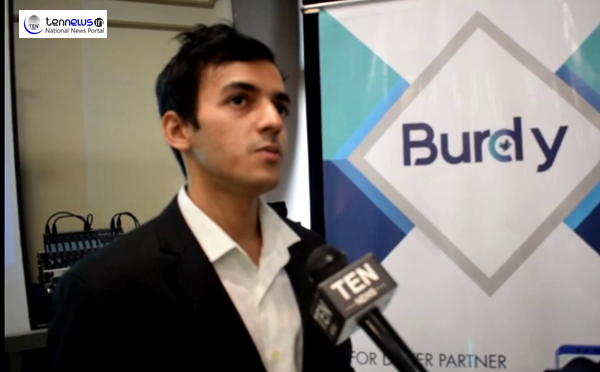 New Delhi: Burdy, a progressive technology company, announced the launch of its platform aimed to streamline the on-demand transport sector in India. Beginning with integrating commuters with cab drives, the platform shall be extended to support other medium of transport as well. With its best in class transparent approach to revolutionise the end to end cab journey. Closely knitting together the commuter-driver community into a cohesive entity rather than sperate units, Burdy has innovative features to accommodate the long-standing demands of the community. Burdy has a fixed per km fare policy with no intention of indulging in surge pricing. This will deliver transparent fares to the community and ensure affordability allowing more commuters to join its fold. “We aim to be transparent and reachable for both, our consumers and the service providers. We will also try to work towards tightening the security of our riders and partners”, Rishabh Srivastava added.